Remember Hugh’s Yank cousin Lucy in Secrets of Nanreath Hall? She’s got her own book! 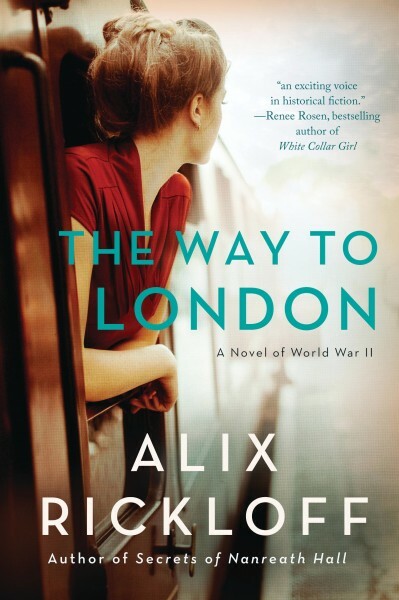 THE WAY TO LONDON is due to release September 19th 2017, and I’ve just received the cover art. I hope to have all the details posted to the website in the next few weeks, but here are pre-order links to Amazon and Barnes & Noble in case you can’t wait…I know I can’t! Posted in Uncategorized | Comments Off on Gorgeous New Cover!